Champaign's Home For Judo And More! 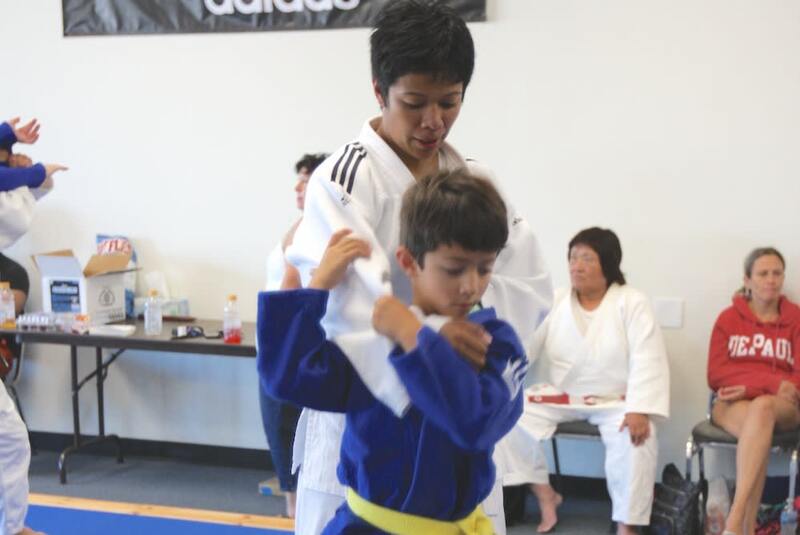 Kokushi Midwest Judo was established in 2016 and embraces the sport of judo, helping to build community, strength, coordination, and confidence in every student. We believe that everyone can learn judo. From pre-school age, all the way up to the retiree! Judo is great for kids, teenagers, adults. We welcome people from all walks of life to learn our martial art! Our classes offer professional instruction led by Grace Talusan and we work hard to make sure we can scale every session to meet the needs of all experience levels. Whether you're looking for improved strength and athleticism, better focus and discipline, or a combination of them all, we have the answer for you here. Come see us in Champaign today or fill out the short form on your screen to learn more!